The most basic dental appointment is also the most necessary: This is the bi-annual exam and cleaning. 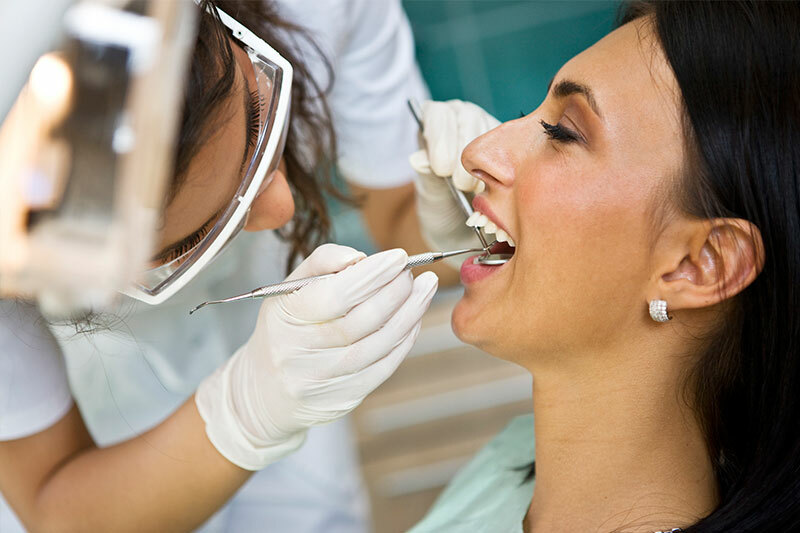 Routine exams and cleanings cement a strong base for your oral health. Keeping up with these appointments is important in maintaining exceptional oral health and preventing disease and decay. Routine dental exams are generally quick and easy. You’ll likely be in and out of the office within 45 minutes to an hour. The exam portion of your appointment consists of a few “bite downs” and “open wides”. That’s it. The process of checking for dental issues is rather simple. Depending on your case, the dentist may want to conduct a quick set of X-rays.